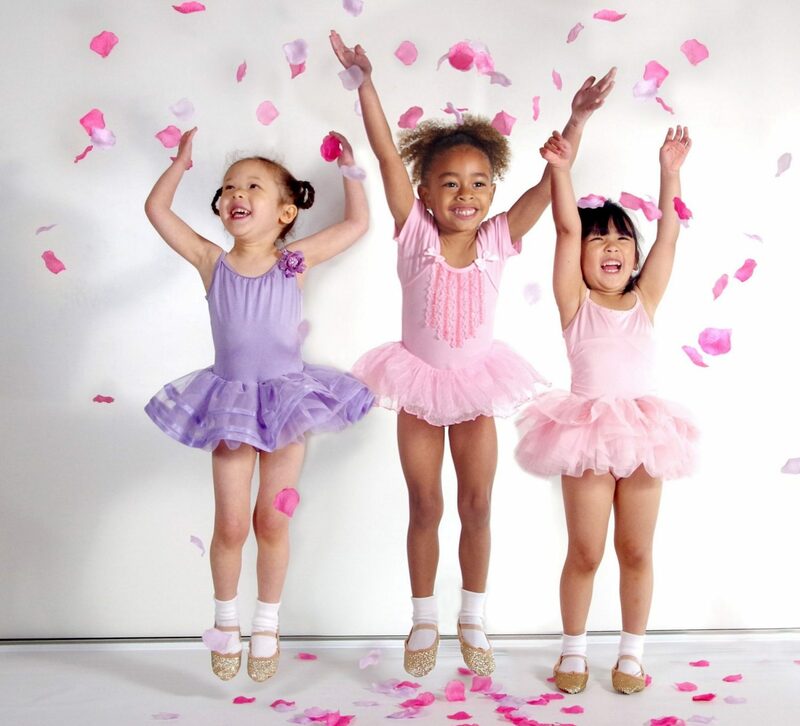 New Primary ballet class for 6 to 8 Yrs has started this month. Saturday’s at 10 am at Exning Community Church Hall. Get in touch to book a free taster lesson. Next postNIFF Event this Sunday. 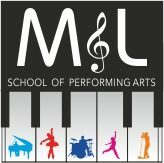 We are the only school in Newmarket which offers ballet, piano, drum kit and singing lessons all in one place!